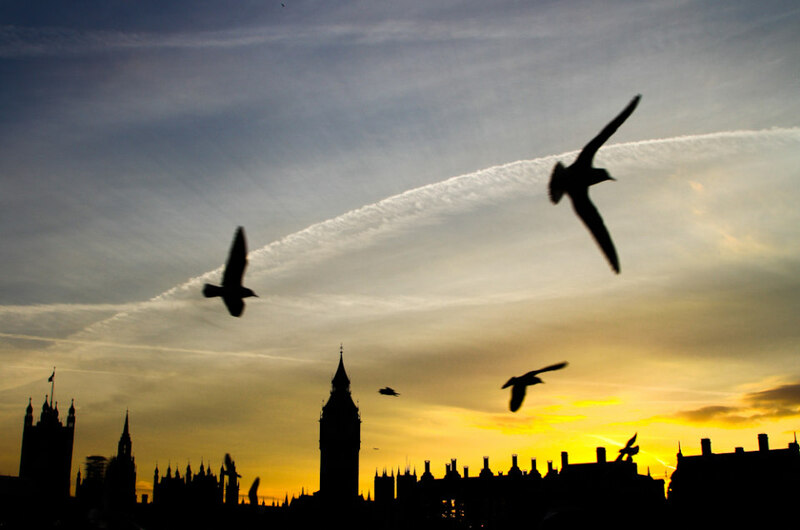 When you fly into London, chances are that your first impression of the city will either be via taxi or the “Tube.” While taxis are more expensive than the metro, no one likes schlepping luggage through crowded underground stations in search of a hotel. May I recommend a taxi, sir or madam? Unlike ubiquitous yellow cabs in the States with drivers who more often than not hate their lives, there’s a certain geeky excitement that comes with hopping in a black car and hearing, “Where to, m’dear?” A taxi ride in London will buy you a transport experience unlike anywhere else in the world. It’s regal. Old school. Service like the good old days. 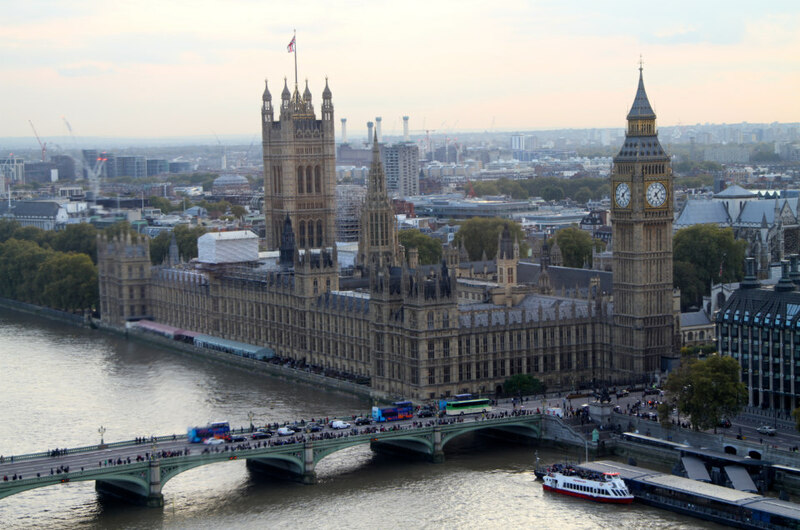 Beyond the initial thrill, you’ll quickly come to recognize each taxi driver as kind of an unofficial guide to London and ambassador of the city. British taxi drivers are highly regarded professionals and must undergo rigorous training before they’re certified, including schooling and exams that last an average of 34 months, according to the London Transport Office. Not only do taxi drivers need to know their vehicles; they’re also required to be so familiar with back roads and highways that they can change direction at the drop of a hat without the use of any maps or satellite assistance. 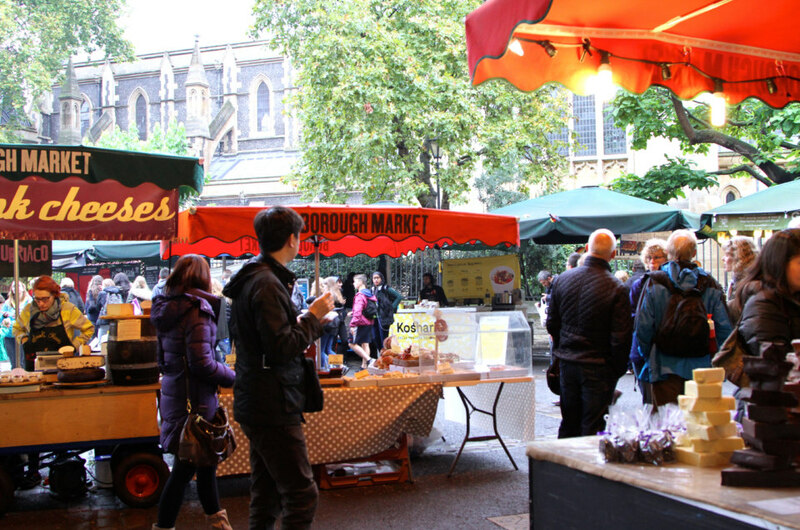 Plan your London Trip Now! 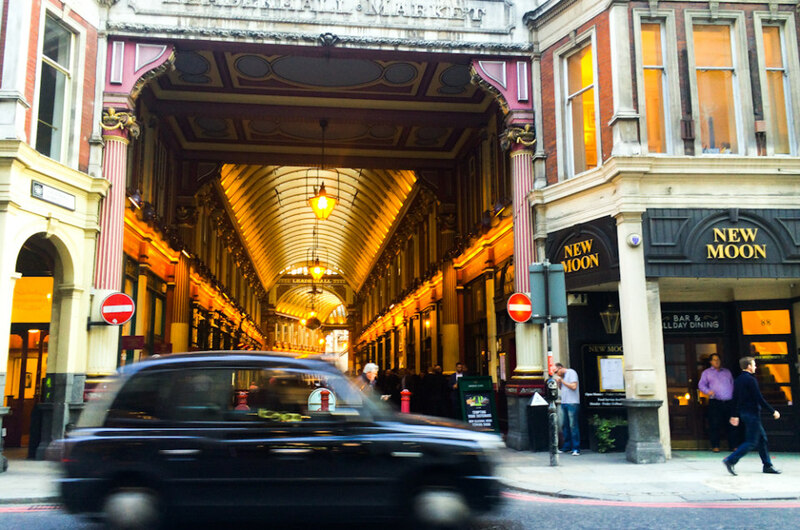 Beyond logistics, it’s rumored that taxi drivers must also know London’s rich history inside and out, which proved true with each cab I frequented. No matter where I was headed, my drivers would expand on my basic city knowledge by pointing out additional sites of interest beyond the tourist traps, sharing anecdotes, and being overall bastions of wisdom. 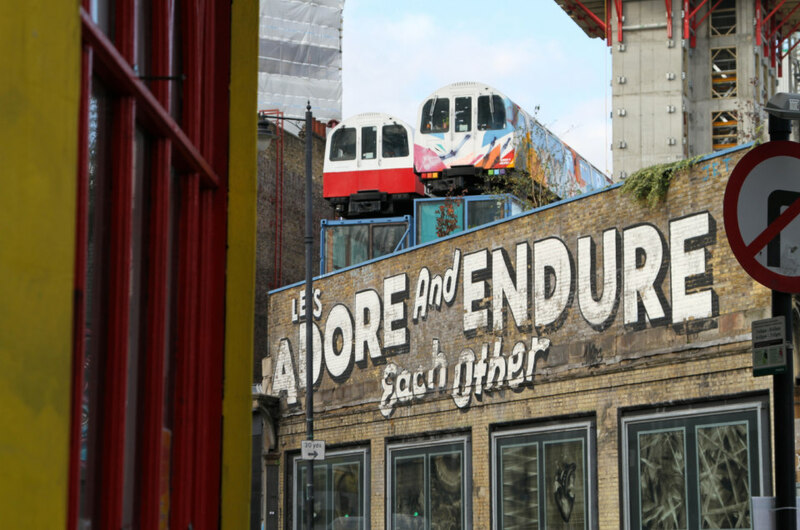 The afternoon I landed, I hit the neighborhood of Shoreditch in search of London’s best street art. 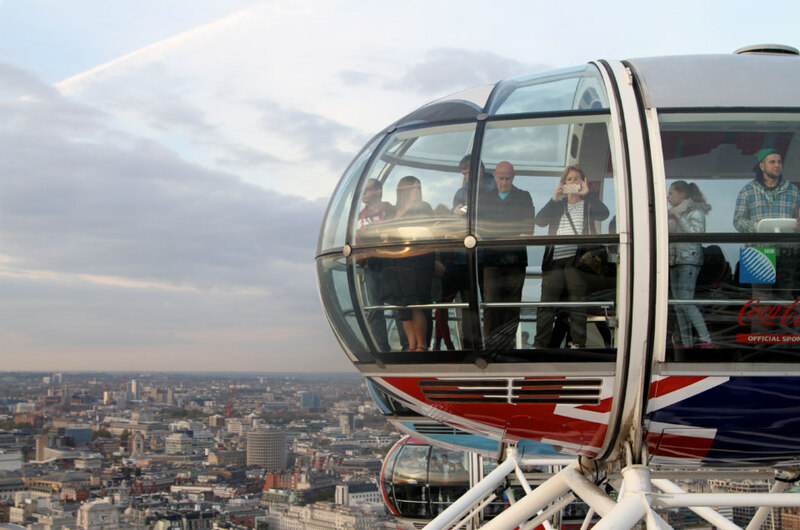 When my feet were ready for a rest, I made my way back to the metro, knowing that I had just about an hour to make my sunset champagne flight on the London Eye. Unfortunately, being jet-lagged and new to the area, I managed to get myself lost not once, but twice, en route to the station. As time ticked away, I decided that desperate times call for desperate measures: I was in need of a cab. I hopped into a taxi and told my driver Steve where I was headed. Immediately, he knew which way to go—the route with the best view of the Thames River and Tower Bridge. Yes, please! As we drove, Steve also shared history about the London Eye, Parliament, and the Tower of London, before dropping me off at the banks of the river right on schedule. 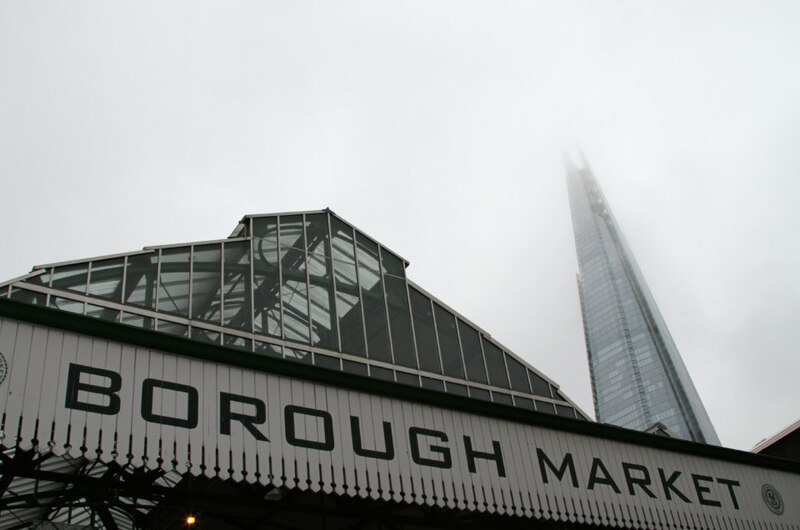 The following day, I enlisted the help of another taxi driver on my quest for the best food at Borough Market. It’s easy to get lost among the numerous, wonderful food stalls, and I figured a taxi driver is probably a pretty good gauge on what’s great, and what’s hype. My inclination was right and my driver directed me to the BEST oysters imaginable at Richard Haward’s Oyster Bar. I wrapped up my whirlwind tour of London with a visit to the Shard, a 95-story skyscraper with unbeatable views on the 72nd-floor viewing platform. Unfortunately, the weather rolled in just as I ascended, so I got a gray and moody vista instead of the expansive views, which the Shard is known for. However, thanks to my buddy Steve the cabbie, I had already gotten my fill of dynamite views the day prior, exploring London with my Unofficial Guide.